We have 80 resident children in our Mieze and Noviane Centres. That's a statistic; but to us they are 80 precious lives...each with his or her individual story. 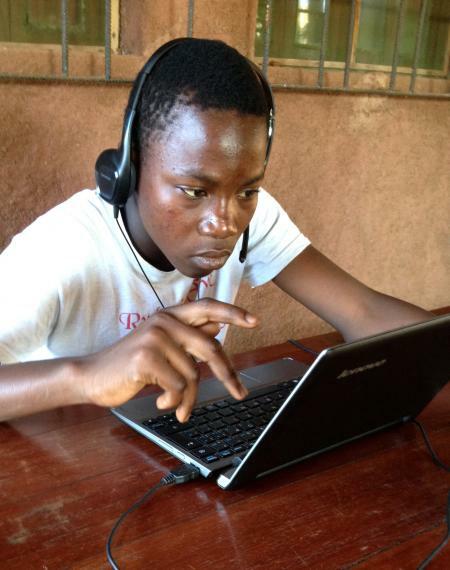 Sorte Saide is a 16-year-old boy who has lived in our Noviane Centre for over four years. Before that, he lived with a nearby aunt and her alcoholic husband. The husband didn't want to spend any money on Sorte, so he was abused and had no food or clothes. We were already helping Sorte financially; and when we were finally asked to take him into our centre, we did so readily. 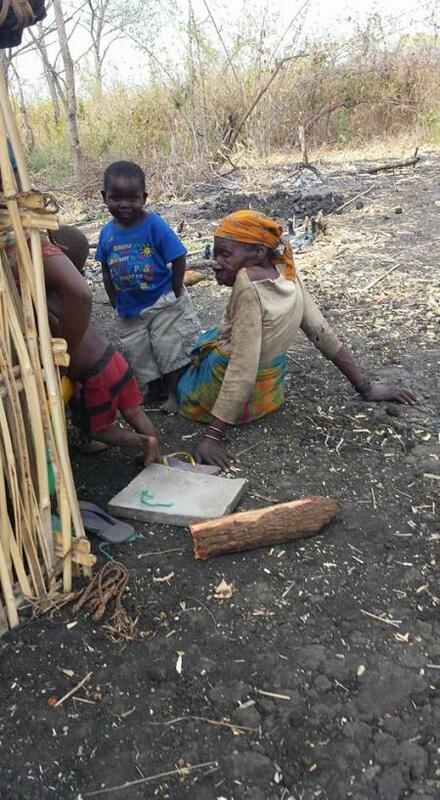 Sorte comes from an extremely poor family in an isolated distant village, as you can see from recent pictures of his family "house" and his ancient grandmother. He is a bright, personable and diligent boy; and is he is now a Grade 8 student in the Iris Christian secondary school on the adjacent Pemba Base. Sorte knows and loves the Lord and daily thanks God for the new life he has been given. He has already developed a strong interest in computer technology and wants to study at university to become an IT specialist and to combine that with a call to missions. The reason our Mieze and Noviane "Villages of Love" exist is to give Sorte and children like him access to God's promised "hope and a future (Jer. 29:11)." Thank you for your prayers and support which are making this possible for Sorte and so many others!